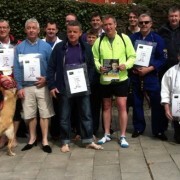 Henry Healy, cousin of Barack Obama, was one of the men who supported the MAN UP Walk in Her Shoes event held by Offaly Domestic Violence Support Services. 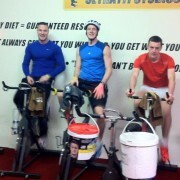 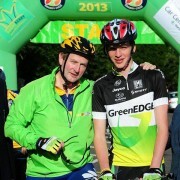 Volunteers took on a gruelling 24 hour spinathon to raise money for Mayo Women’s Support Services MAN UP Campaign. 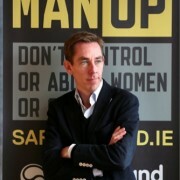 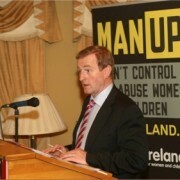 Check out some of the recent coverage in various media channels of the MAN UP campaign.